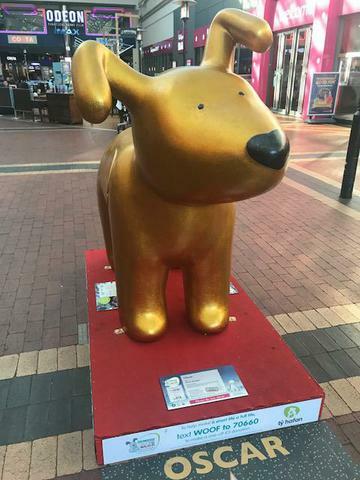 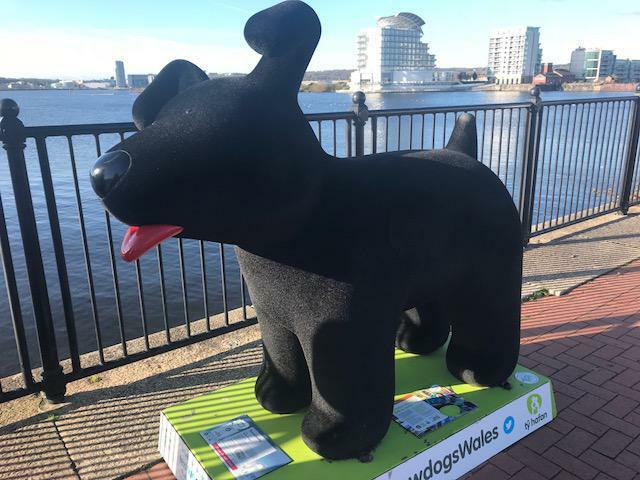 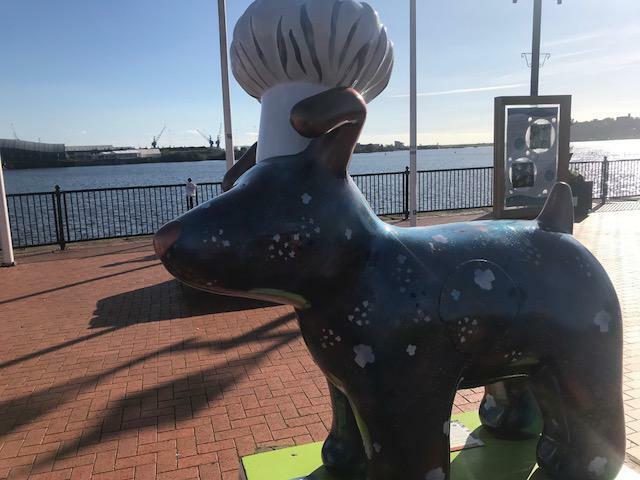 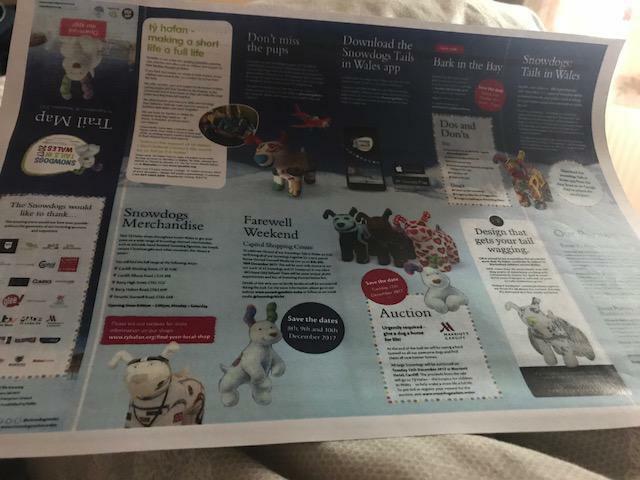 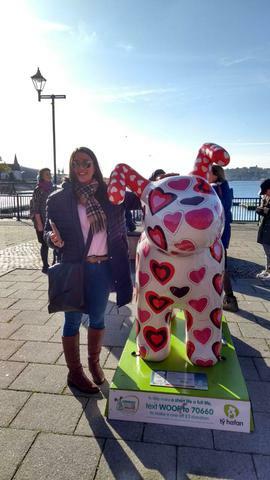 Friday saw most of KS3 and 4 go to Cardiff Bay to follow the Snowdogs Tails in Wales public art trail, in aid of Ty Hafan children's charity. 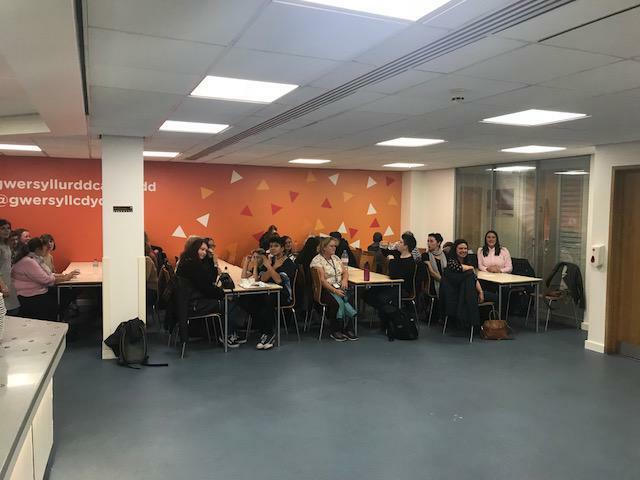 Each term, particularly as some pupils only stay a short time, we have an event or activity which celebrates an aspect of Welsh culture or everyday life in Wales. 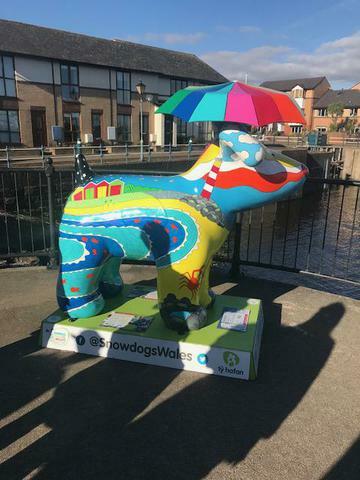 We were able to walk safely around the Bay, in the most lovely sunshine, including across the Barrage and check off the Snowdogs on the app! 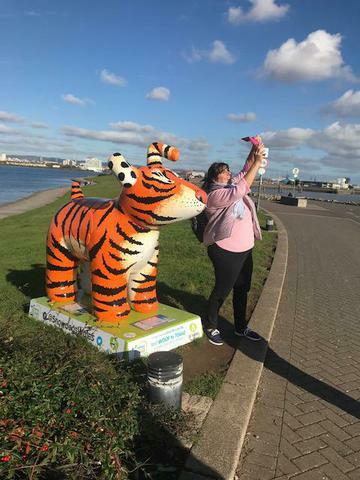 Each one was colourful, unique and quite adorable. 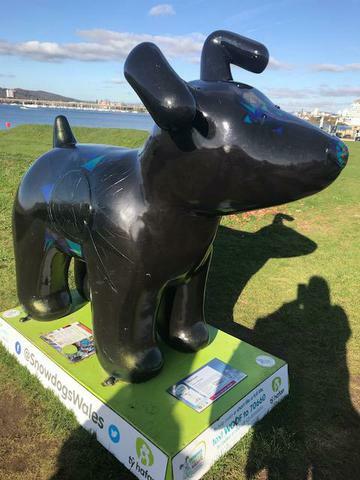 We also found Snowpups, including one from a local school, Cynffig Comprehensive. 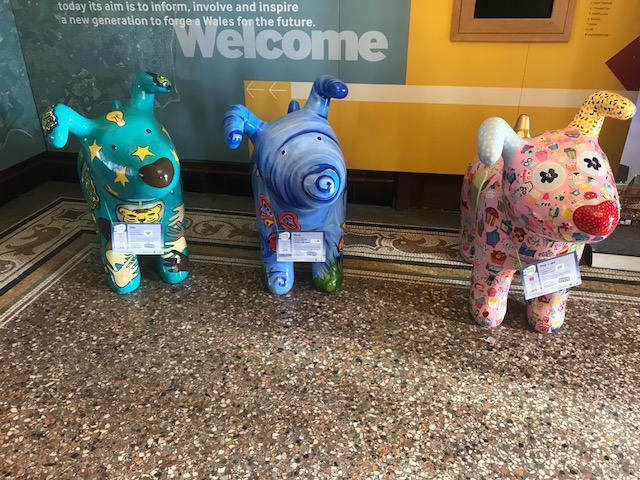 Lunch was at the fabulous Urdd building, we were hosted, fed and watered in style and had a final last check off of the Snowdogs hiding in the Red Dragon Centre. 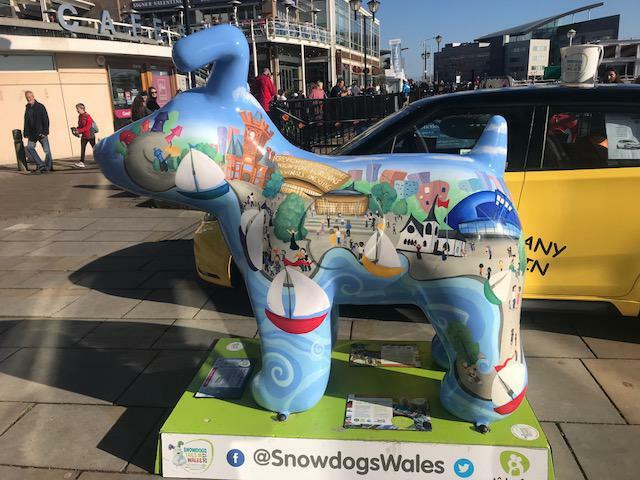 It was a great day after a very long half term, the staff (who were the keenest Snowdog hunters!) 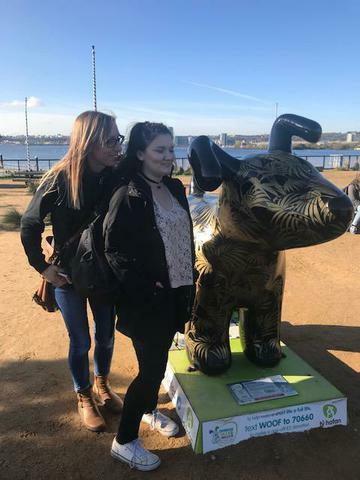 and the children enjoyed the chance to relax and have fun, appreciating the public art together in the heart of our stunning capital city.